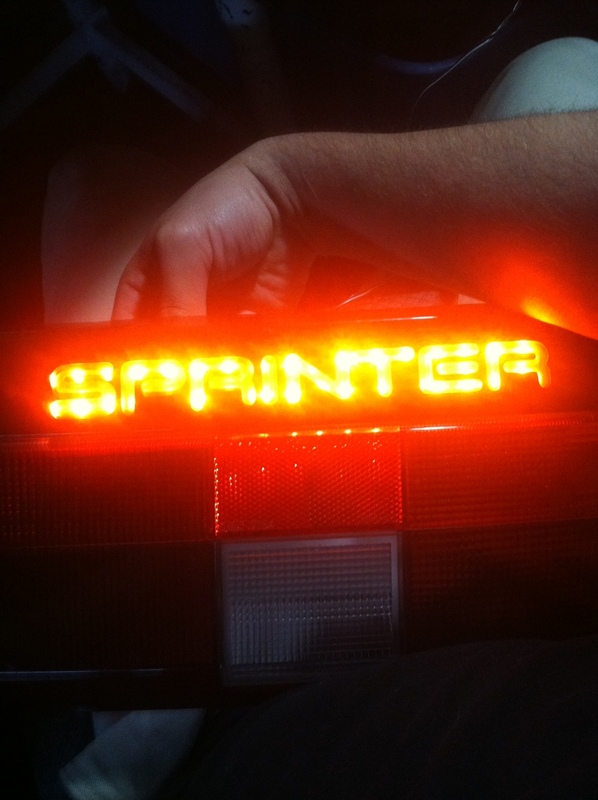 finishing up jonathan’s AE86 Trueno Sprinter taillights. Also revising the way I set up the pricing. 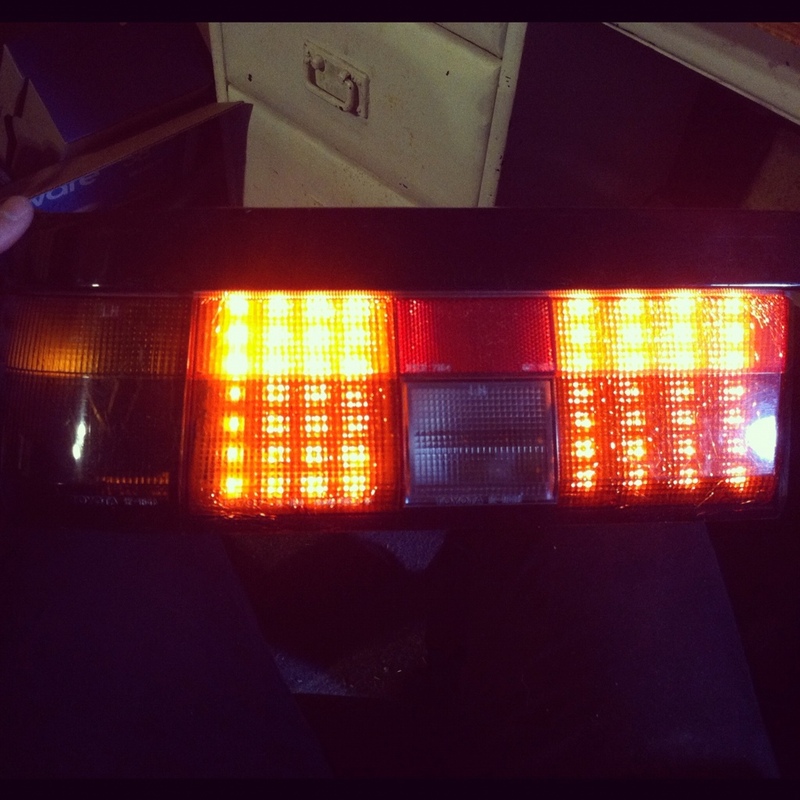 It was pretty damn confusing, and Im working on a simpler layout. Will be up in the next day or two.